If you’re a drone pilot who plans to perform any kind of flight operation that can be tied to economic benefit, the FAA requires you to be certified. 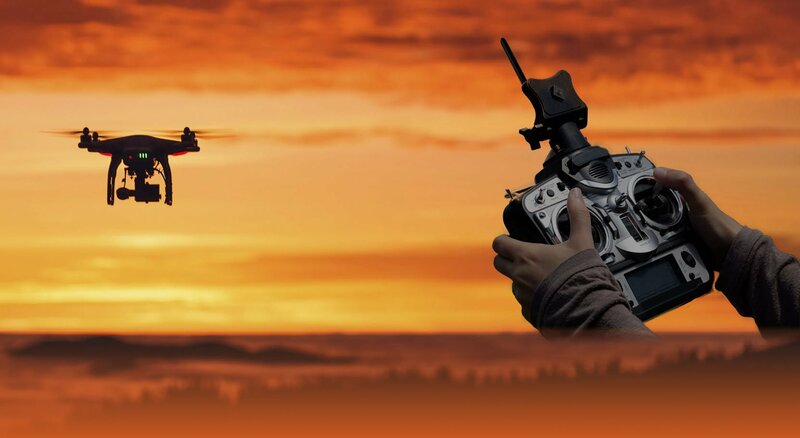 To become a certified Remote Pilot, the FAA states, in part, that you must pass the initial aeronautical knowledge exam at an FAA-approved knowledge testing center. Our two day commercial drone test prep class will not only prepare you to take the FAA exam, but will also provide you with a $20 discount to take the test at SkyEagle. Space is limited to the first 20 people who purchase their seat via PayPal, so register today. Richard Haughton — Advance Ground Instructor and commercial drone pilot with over 30 years of instruction in aerospace education. Andrew Wilson — Commercial drone pilot, AGI, CFI, CFII, IGI, MEI with over 1,800+ hours PIC. See you at SUN ‘n FUN 2019!